For Tickets | Call 781-599-SHOW or come to Lynn Auditorium Box Office during normal business hours. Tickets are also available at the door on movie nights. 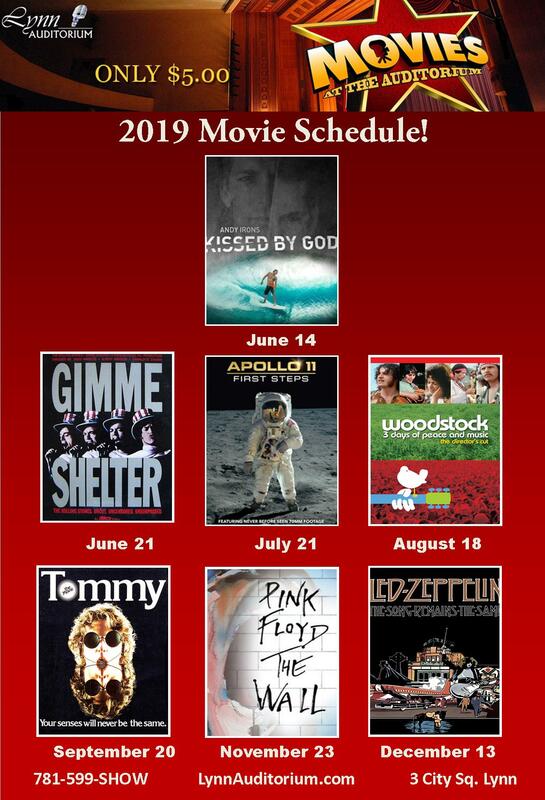 Concert Movie Nights For 2019! Local Movie Night Dining Discounts! 15% discount on all dinners and appetizers for all Movie Night patrons with movie ticket! Offer valid movie nights before or after the movie. Welcome to our movie page! The City of Lynn used to play host to over ten beautiful movie theaters including the ones you see above. 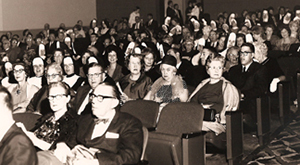 We are now bringing back affordable, big screen movies to Downtown Lynn at the Lynn Auditorium. For tickets, please call us at (781) 599-SHOW, come to room 311 in City Hall (Community Development) or just buy a ticket at the door the night of the movie! Tickets will be valid for one admission to any movie scheduled throughout the year. We will be offering beverages and snacks for sale, and encourage you to make it a night out by booking a table at a local restaurant for dinner before or after the movie! Make it a night out in Downtown Lynn at the Lynn Auditorium and one of our Lynn restaurants! Watch For More Movie Events Coming Soon! More Flicks Are Coming Soon! Watch for movie schedule and ticket info soon! Catch all our news and event announcements! Join Our Email List! Friend and Follow Us on Facebook and Twitter too!